Pentatec was born in 1990. Pentatec supplies services and products in Gas Market and have more than 25 years of experience in providing support and maintenance service. 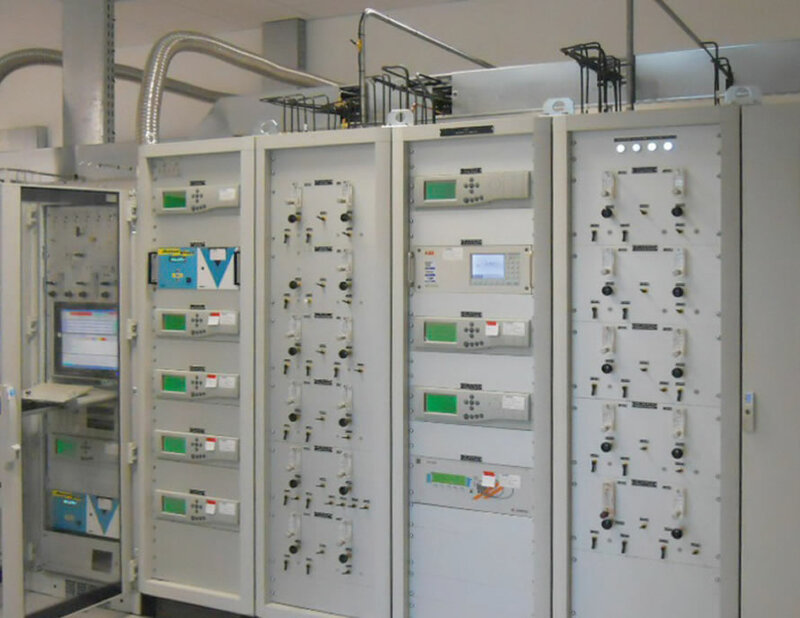 We supplies gas analysis instruments and systems for quality control in Industries as well as in Gas Companies. 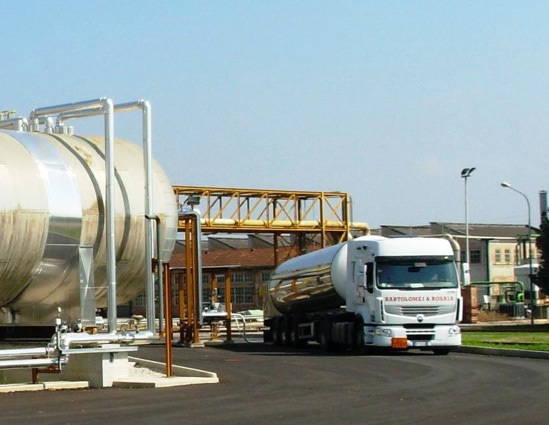 Pentatec is the Gas Analysis Division of Tecno Project Industriale and supplies gas analysis instruments and systems for quality control in Brewing and Beverage Industries as well as in Gas Companies. O2 management is one of TPI-Pentatec’ focus areas to certify the quality of Food Grade CO2. Pentatec first introduced scientific instruments for production plants quality monitoring. 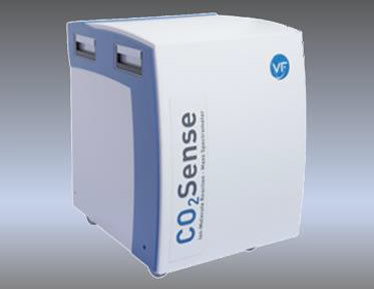 Its rack-mounted gaschromatograph supplies a continuous determinantion of CO2 total purity for a lot of elements, like sulphur compounds, hydrocarbons, aromatic and halogenated hydrocarbons, inert gases.